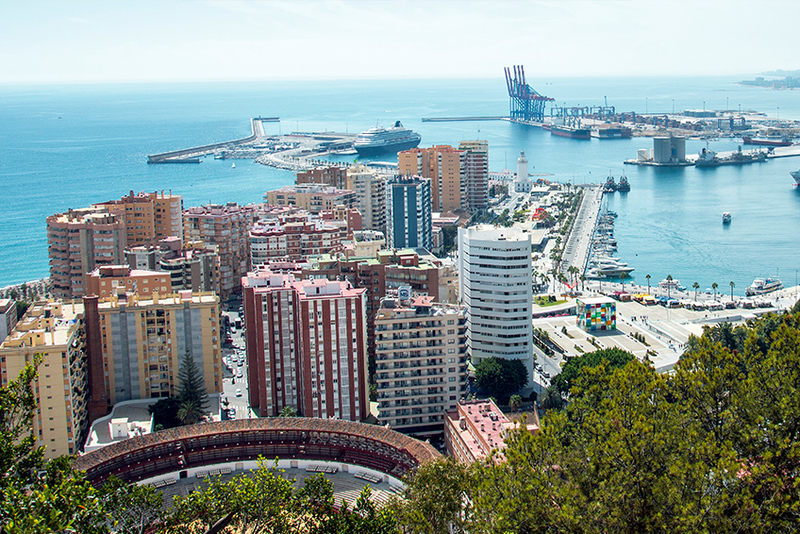 Málaga invites urban and coastal tourism very active. Take advantage of everything offered by this city and its people. (Español) Hoy, Carmen nos recomienda. ¡Gracias Carmen! 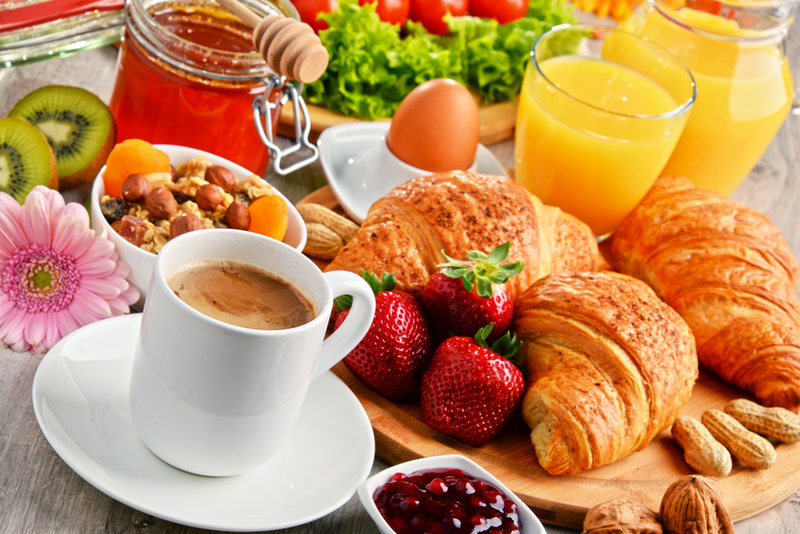 Great facilities and services in a carefully restored building. Its rooms are decorated with style. They are air conditioned and fully equipped with all amenities including wireless internet access and flat screen TV plasma. They emphasize the historical views. Its rooms are perfect for relaxing after a day of activity. With rooms adapted for disabled guests. 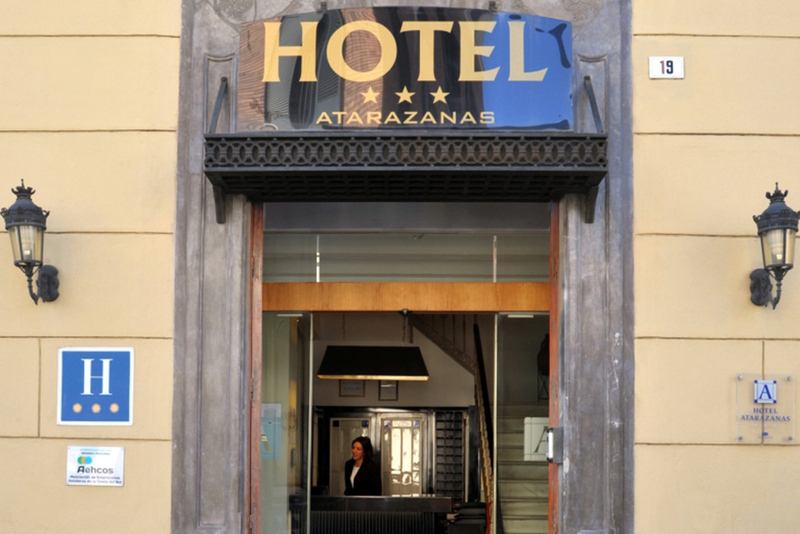 In the heart of Malaga, is conveniently situated in the old quarter of the city and next to Atarazanas market, the hotel is housed in a historic building of the nineteenth century and was converted in 2004 into a beautiful hotel.